Wine of Western Cape, South Africa. Integrity & sustainability certified. 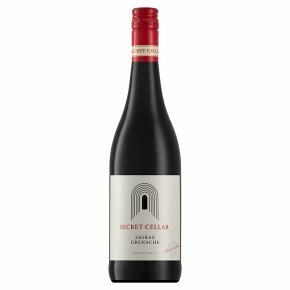 This delicious blend of spicy Shiraz and succulent Grenache is an intense but velvety soft wine. Showing lovely peppery notes and black cherry on the nose, moving into ripe red and black berry fruit with a hint dark spice on the palate. This wine pairs wonderfully with BBQ meats, casseroles and roasts.